PDShred has been serving Arizona since 2005. 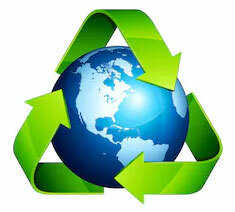 We support local business in Arizona, our material is recycled in state. Shredding is in our name but GRINDING is our game! Continuous strip shredding is the past, we GRIND our client’s sensitive documents will eliminate any possible way to put the information back together, this is what gives us the ability to provide the ultimate security and peace of mind. We hire retired law enforcement, fireman and military to handle our clients sensitive information. 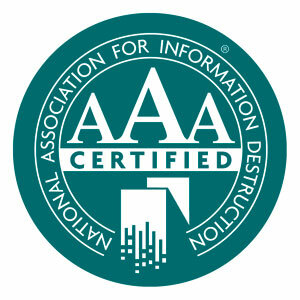 We are AAA Naid Certified and are compliant with HIPAA and FACTA. 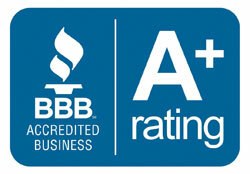 We exceed all requirements for our federal government, medical, financial and legal clientele.